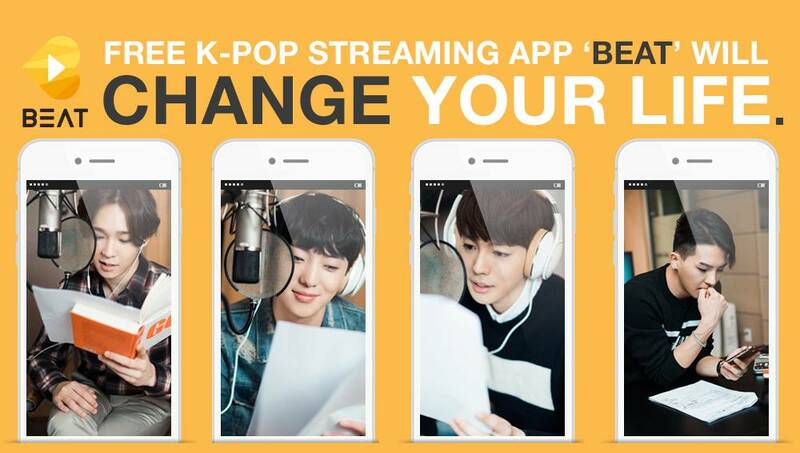 ‘The Beatpacking Company‘ released ‘BEAT‘ app, with which you can stream your favourite K-Pop songs for FREE. July brings soft summer and mellow mood with hip-hop tracks. 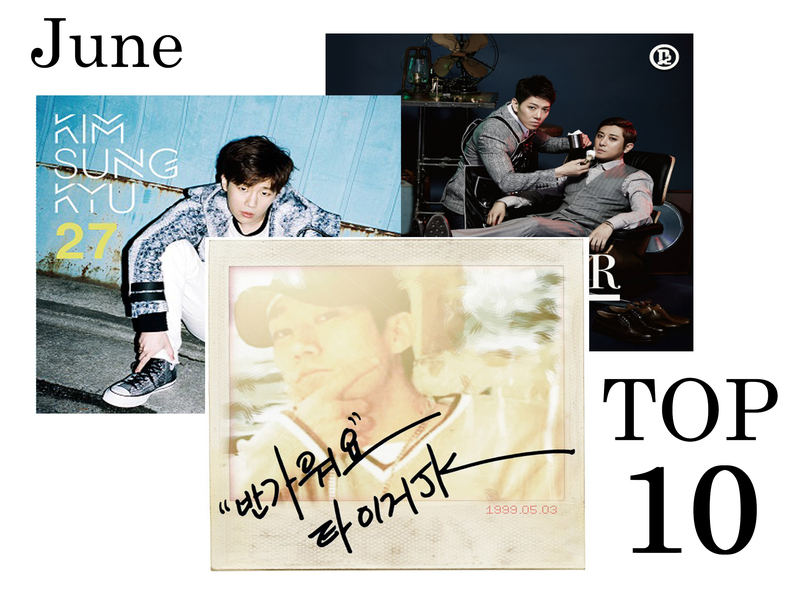 June brings soft summer and party and a long list of comebacks. May brings sweet spring tracks with a hint of the upcoming summer. BIGBANG returned reigning the charts with ‘Loser’, INFINITE‘s Sunggyu melted your heart with ‘Answer’ and ”Kontrol’, while Zelo made fans happy dropping the anticipated hip hop track ‘No Tittle’. HISTORY impresses with the intense ‘Might Just Die’, as Jay Park‘s ‘MOMMAE’ and SHINEe’s ‘View’ upbeat tracks bring the summer mood. 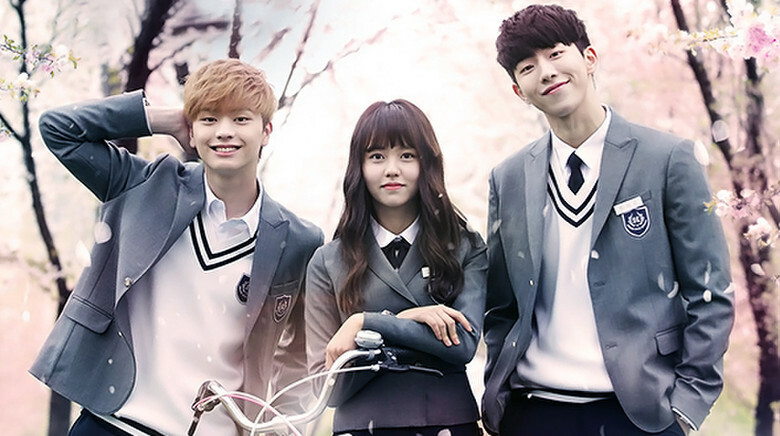 Tiger JK is playing with your heartstrings with the ‘Who Are You’ School 2015′ OST track ‘Reset’ and Kim Yuna ft. Olltii stir you with ‘Missing Noir M’ OST track ‘Lucid Dream’. 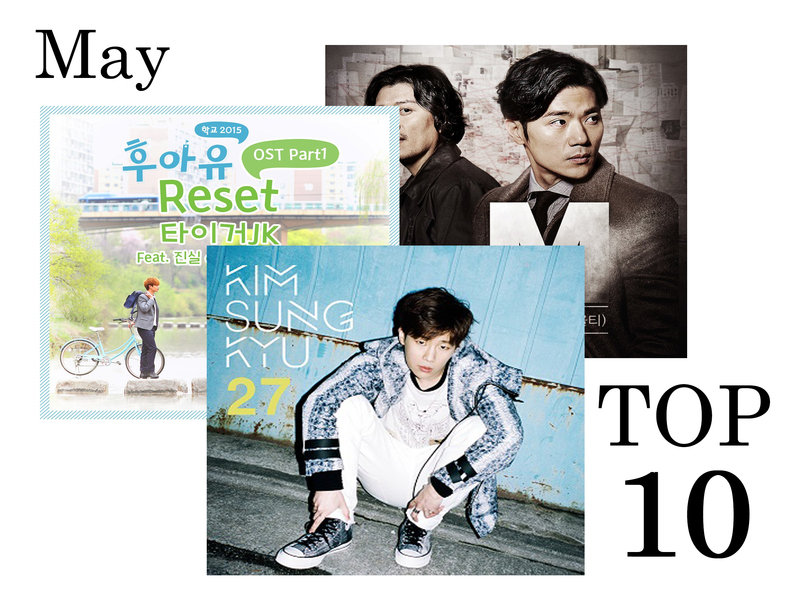 Here are the latest amazing OST songs that captured the hearts of the fans. 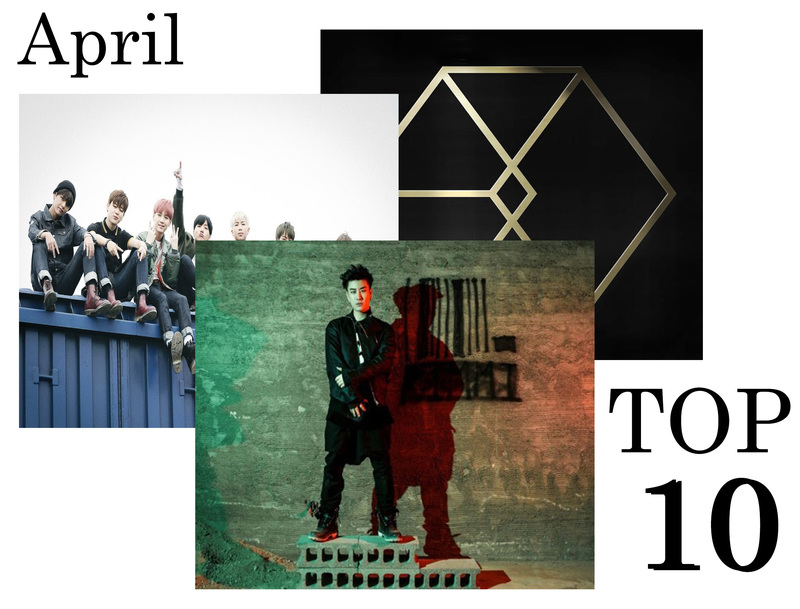 April’s comebacks shock the music charts on both fronts, k-pop and hip hop. EXO returned with ‘Call Me Baby’ which topped all the charts, followed by miss A with their catchy song ‘Only You’, while BTS showed a softer side with their new track ‘I Need U’. Cross Gene is back with ‘Play With Me’ and EXID with the catchy ‘Ah Yeah’. On the hip hop front Defconn made his return with the slaying track ‘Frankenstein’, San E makes you sway with ‘On Top of Your Head’, Bang Yong Guk touches with powerful lyrics and soothing rap in track ‘AM 4:44’. 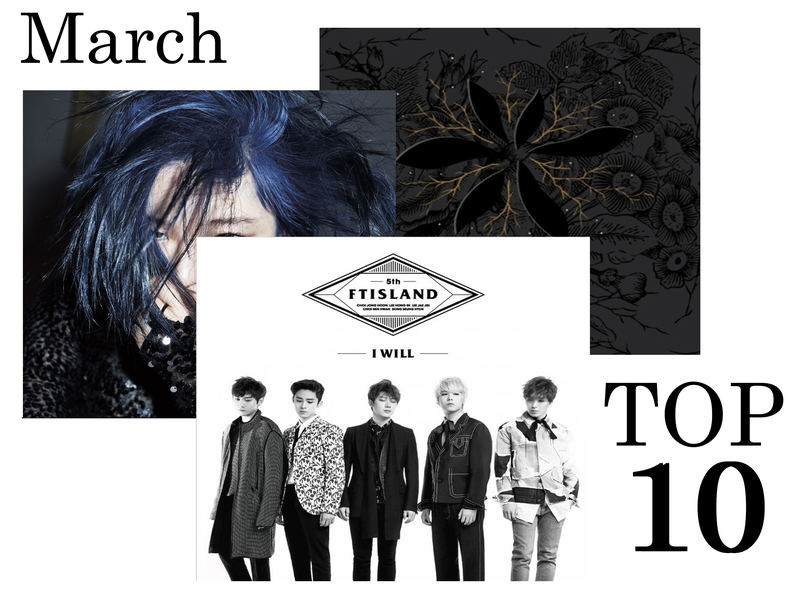 March offers a great music style difference, from k-pop to pop rock and hip hop. 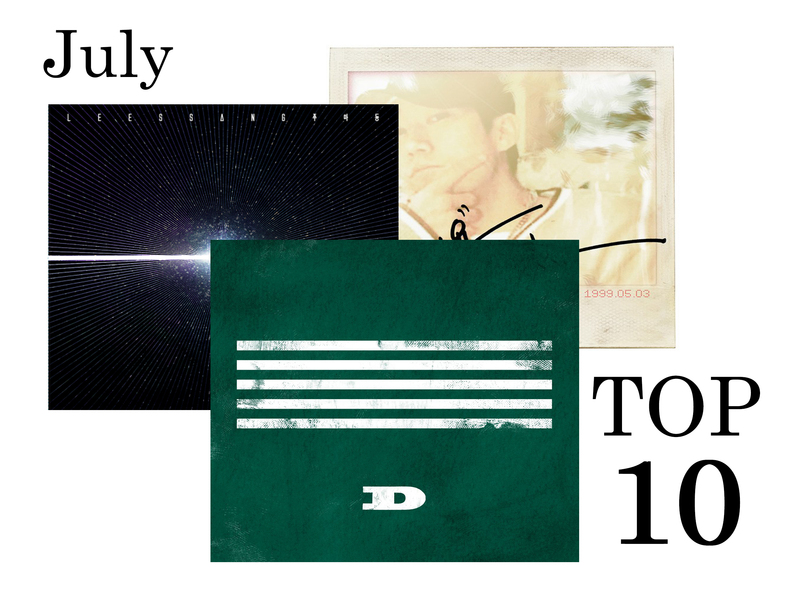 This month there are many notable artists comebacks. JYJ’s Junsu returned with the exquisite ‘Flower’, Gain seduced with ‘Paradise Lost’, while Eric Nam melted hearts with ‘I’m OK’; FT Island leads fans ‘To the Light’, Shannon Williams sweetly asks ‘Why Why’, NS Yoon-G wants to be your ‘Wifey’ and Huh Gak brings ‘Snow in April’; Bangtan Boys’ Rap Monster released first solo mix tape with title track ‘P.D.D.’, while EXO and Miss A made a comeback with ‘Call Me Baby’ and ‘Only You’ respectfully literally 48 hours before the end of the month. One of the best parts of K-Pop music is dancing to the choreography. 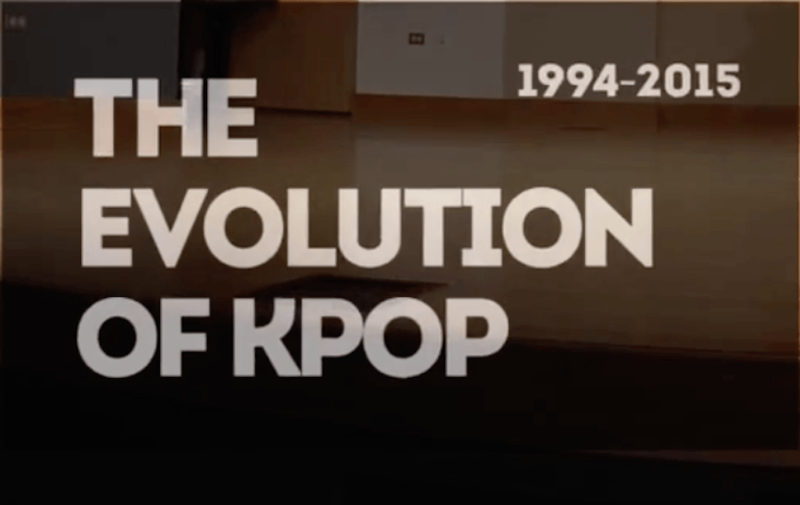 One of the strongest aspects of Hallyu (Korean) Wave is K-Pop, a genre of popular music produced in South Korea. A unique characteristic of K-Pop is the creation of idol groups that companies launch after the members have passed numerous auditions and a rigorous training in dance, choreography, vocal training, etc. 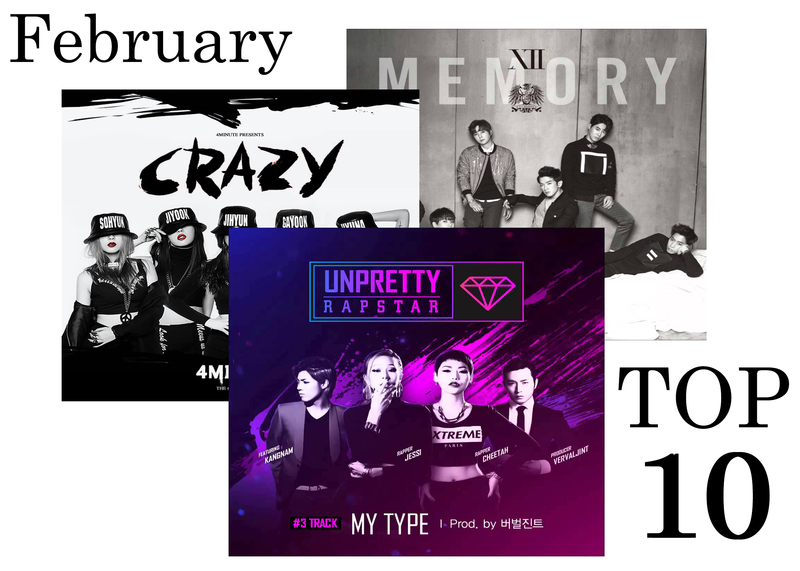 Even thou February is the month of love, in K-Pop music party mood songs were dominating the charts.